Gunbot has become very popular in the crypto trading community. It is an automatic crypto trading software program that works on poloniex and other cryptocurrency exchanges. Gunbot is designed to buy and sell cryptocurrencies, earning you profits by buying low and selling high. To operate gunbot, there are several requirements you need to meet. First, you need to have experience in trading. This ensures you know what you’re doing before running the software. Otherwise, you could incur losses instead of profits. You can either run gunbot from your computer or from a virtual private server that can be purchased from any recommended provider. 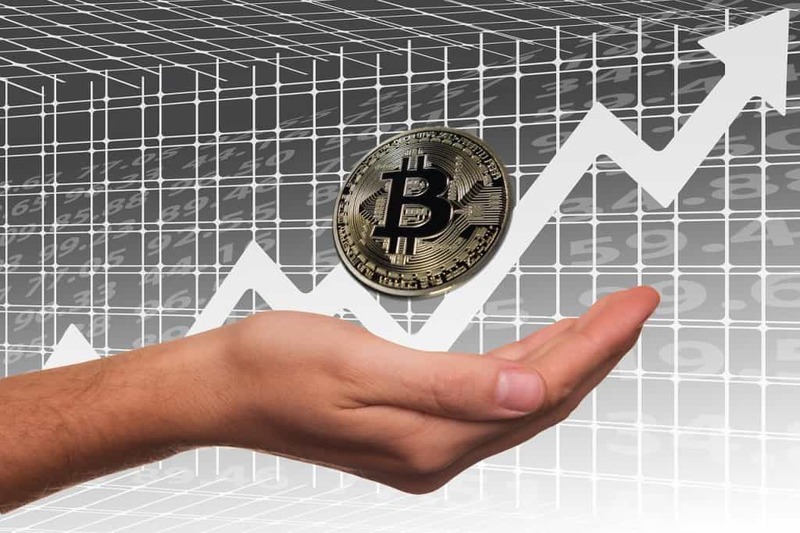 You also need to have enough knowledge on key terms such as bitcoin, trading cryptocurrencies, API key, deposits & withdrawals, buy & sell price, VPS and terminal window. Are you interested to know the real timing satoshi to bitcoin values or bitcoin to satoshi? Then you must visit SatoshiCalc.com which is strongly recommended website from our end – we ourselves used, tested and loved it! It would be pointless trying to earn money from something that you do not understand. It is therefore essential to learn about gunbot. For example, how gunbot licenses work and how to change your API keys. Go through all the requirements you need to run this software, watch tutorials that explains step by step how to install and run gunbot. Once you start to run the software, be patient. The bot will only buy when all the conditions set in your consign file are met. Again, the crypto market is very volatile and it keeps going up and down. This means there will always be some winning days and losing days for you. It is essential that you have a positive attitude towards the whole idea and also be very active to achieve good results. You must be willing to spend time learning. For instance, try going through the manual – it helps a lot. The good thing is that there are many tutorials and videos to study online. It’s more fun when you do it yourself and enjoy the process. In addition, the gunbot team has a dedicated support team that is always there to help you. The bot can handle any amount, whether low or high. It all depends on what you choose to start with. However, it is advisable to start with a moderate amount until you are sure you understand how gunbot works. It is also essential that you try several settings. After the software has run for about a week or so, compare results under the same conditions so that you know which one is best for you. Gunbot allows you to earn profits without putting in as much effort, provided you focus your work in the right way and make decisions that are favorable to you. It is essential that you define an idea and follow it rather than having to make decisions under pressure. You might decide to change some things later and redefine your strategy. First, you need to define the amount of time you’d like to spend. For instance, if you decide to change your pairs every two weeks, you are likely to get better results than when you break them after two months. The same case applies for adapting the strategy. The level of profits you get also depends on how much time you take to adjust to the settings of a particular pair. It would be very beneficial for you to come up with a plan and strategy and follow it until you feel you need to change it again. It is normal to get errors and problems when running gunbot. The only way out of this is persistence. There are blogs with tutorials and fixes for learning how to deal with common mistakes – these would be of help if you read them. You will also find detailed information and an array of parameters on gunbot. Some tutorials and strategies are also shared by members of the community. You must not give up on the first encounter of a problem.